Long Hidden – Release Day! 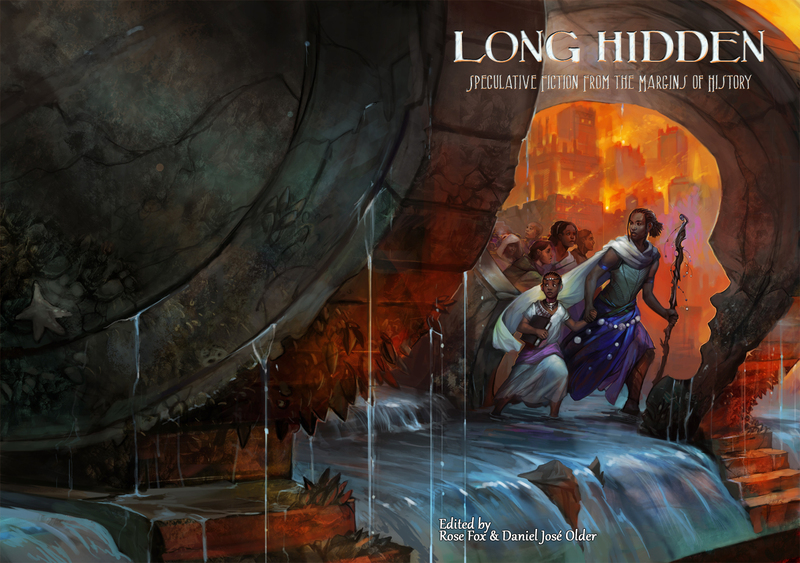 Crossed Genres Publications is proud to release our newest anthology: LONG HIDDEN, Edited by Rose Fox and Daniel José Older! In 1514 Hungary, peasants who rose up against the nobility rise again – from the grave. In 1633 Al-Shouf, a mother keeps demons at bay with the combined power of grief and music. In 1775 Paris, as social tensions come to a boil, a courtesan tries to save the woman she loves. In 1838 Georgia, a pregnant woman’s desperate escape from slavery comes with a terrible price. In 1900 Ilocos Norte, a forest spirit helps a young girl defend her land from American occupiers. These gripping stories have been passed down through the generations, hidden between the lines of journal entries and love letters. Now 27 of today’s finest authors – including Tananarive Due, Sofia Samatar, Ken Liu, Victor LaValle, Nnedi Okorafor, and Sabrina Vourvoulias – reveal the people whose lives have been pushed to the margins of history. A huge thank you to everyone who’s made this happen, especially the more than 1100 backers of the 2013 Kickstarter, without whom this anthology wouldn’t exist! Long Hidden was absolutely a community effort, and we are awed and humbled by the support we’ve received throughout the publication process! Visit longhidden.com for more info & to purchase Long Hidden!